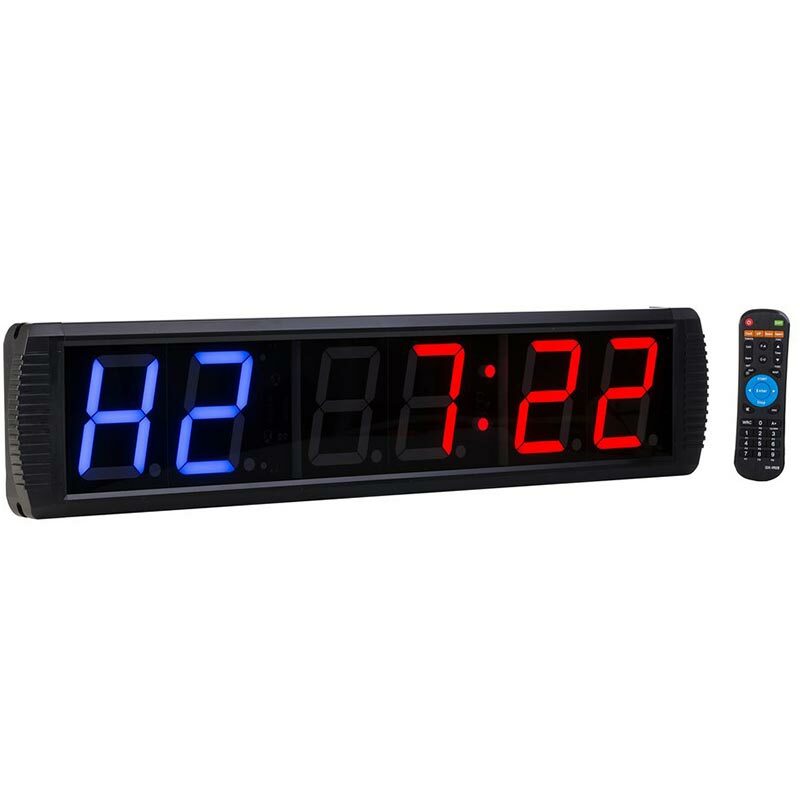 The Jordan ® Digital Interval Timer is perfect for a gym or home environment, designed for class / personal interval based training sessions. New style with aluminium casing - ensuring a much more durable timer. Comes with a larger, easier to manage remote control, higher density LED and clearer audio. Dimensions: 21cm (height) x 79cm (length) x 9cm (depth). Hooks on rear for wall hanging.